Dolphin is available for Linux, MacOSX (intel-based), MS Windows and Android. It is a free and open source, community-developed project. 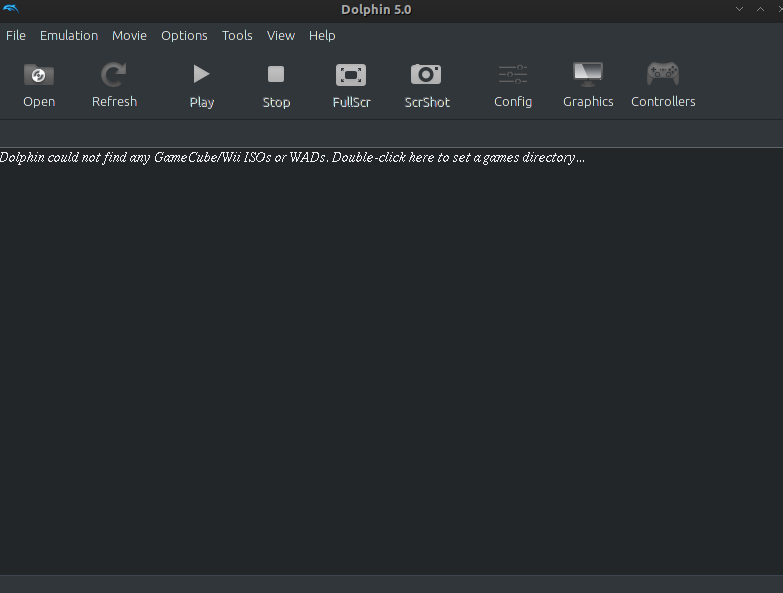 Dolphin was the first Gamecube and Wii emulator, and currently the only one capable of playing commercial games. And the next step is insert your Wii/Gamecube Disc if you have DVD-ROM or create backup of your games to ISO. Then load it into Dolphin. 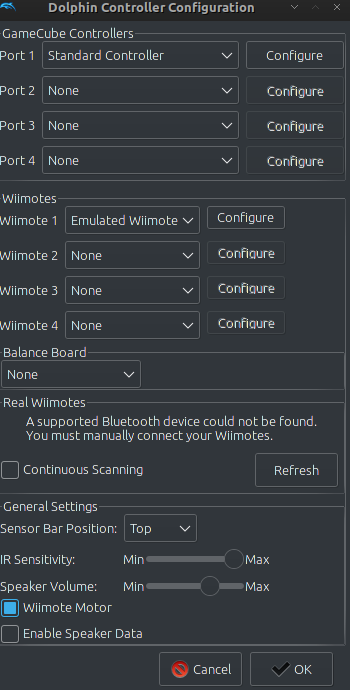 Make sure your PC/Laptop have meet requirement of Dolphin, if not the wii games will be slow. On my Laptop Dell Inspiron N4110 Core i3 2.3 Ghz with ATI HD 64xx 4GB ram, some games run very lag on 3D, but for 2D it run fast. For see compability you can check on dolphin sites below.